Continuing the All-Star theme for this year’s top public courses, we’ve chosen a lineup that hits for average and has home run power, such as Bulle Rock (pictured), which also has Hall of Fame credentials. Many visitors to this year’s Major Leage Baseball All-Star game in Washington, D.C.,will play a course or two in our lineup. We encourage you to play them all. Sometimes the course’s spectacular flora gets most of the attention, which only distracts from what a solid course it is. True, Baywood Greens is sometimes called the “Augusta of the North,” but the course is as challenging and fair as it is pretty. With the scenery, wide landing areas and true greens, there is little reason to leave Baywood unhappy. One of the best quality bargains in the Middle Atlantic. Blue Ridge Trail’s 27 holes are all good and they’ll all beat you up if you’re on the wrong tee, causing you to miss the fine scenery and excellent conditions. The 18-hole combinations are rated above 74.0 and sloped above 140. Each hole is its own undisturbed and secluded piece of green. This is the country club-for-a-day course that is better than advertised. 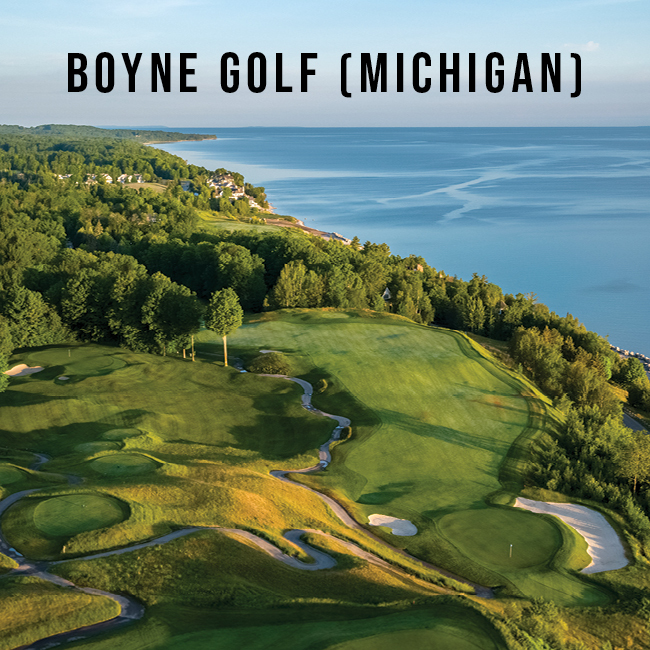 The Pete Dye-design is no secret: balls-to-the-wall golf from the first tee to the last green, usually on some of the most manicured fairways and putting surfaces you’ll play. Bulle Rock has mastered the maxim that details matter, making it the gold standard of public golf. 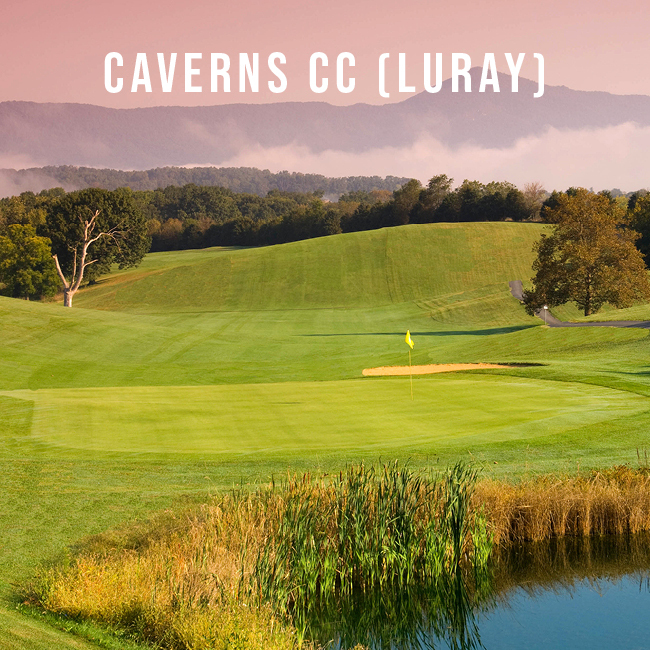 Nestled between the Blue Ridge Mountains and the Massanutten Range, Caverns CC actually does have a downward cave in the middle of the first hole that plays along the Shenandoah River. 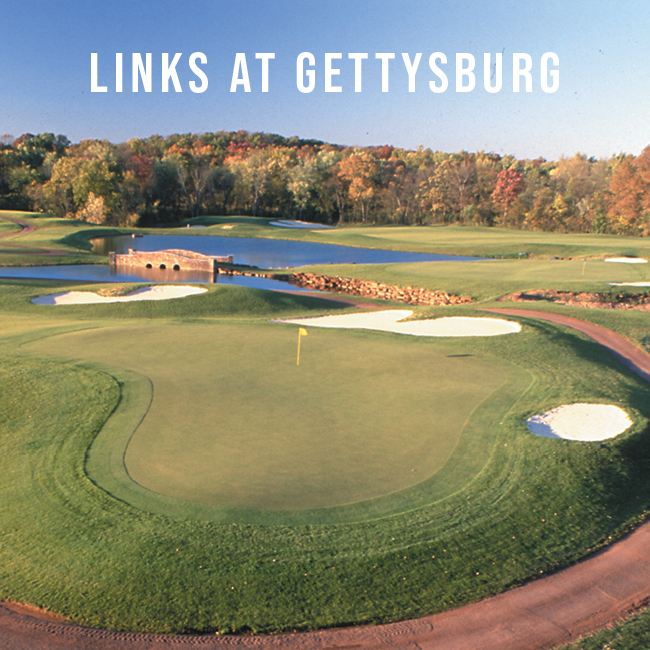 What’s also unique is the combination of good golf, value, conditions, and the world-famous Luray Caverns next door. 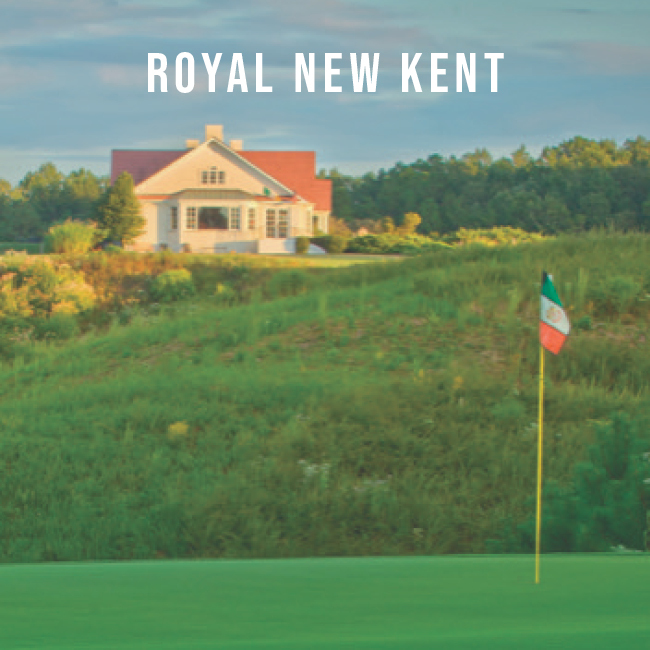 When the upscale movement and its $100-plus green fees were at its height, Monmouth County was preparing a beautiful, superbly conditioned links-style course, replete with a major-league practice facility, at a ridiculously low price for county residents. 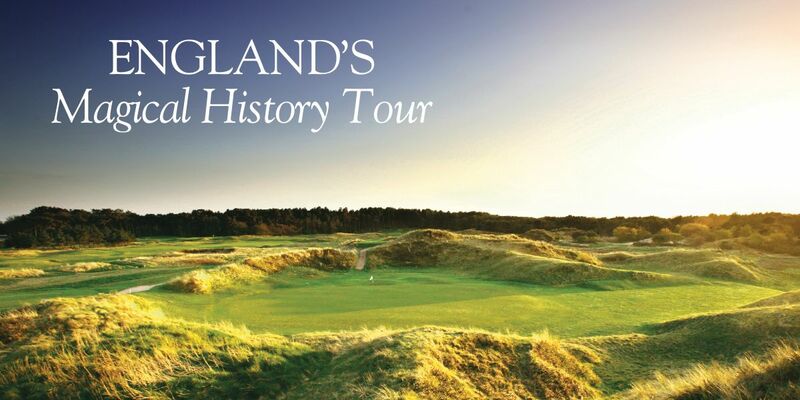 The North Course is a great mix of holes – short and bomber par 4s, reachable par 5s and varied par 3s. The most fun holes to play are the par 3s and par 5s where an ace or a birdie is always possible. 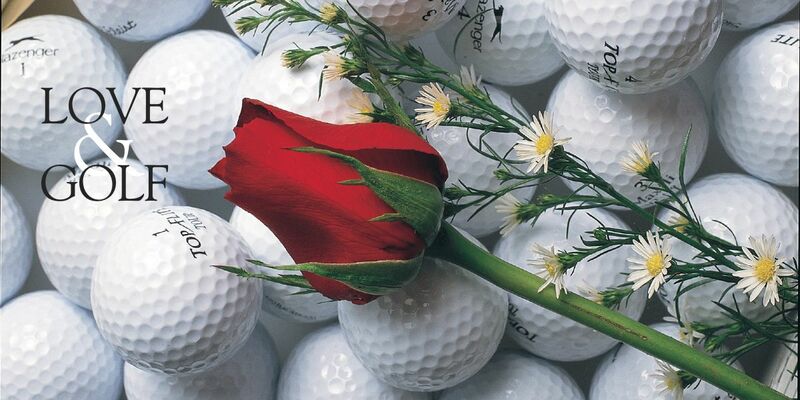 At Liberty Mountain Resort’s Carroll Valley, a well groomed course in a valley abutting the resort’s ski slopes, there are six par 3s and five par 5s to ensure that golfers have shots at glory as well as shots against a mountainous backdrop. 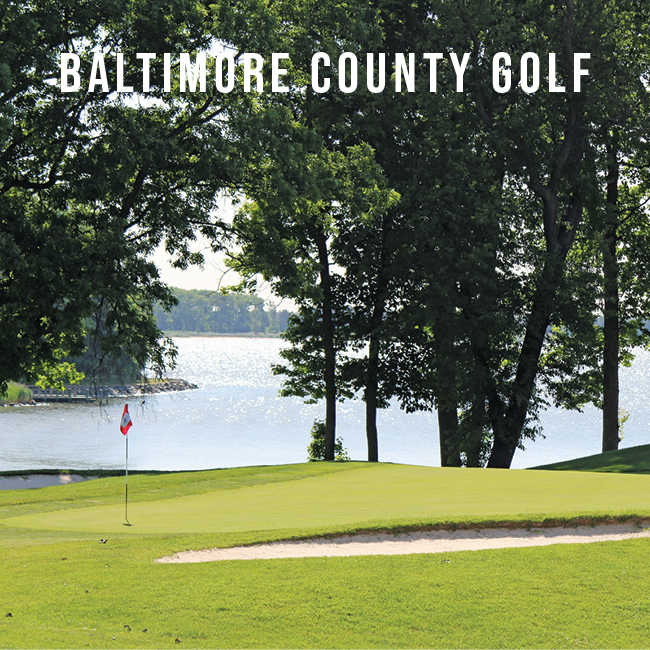 Back on our must-play list after new management committed to improving conditions, the layout was never in question and is clearly one of the best publics in Maryland. It’s a big course with a couple of daunting forced-carry approaches but otherwise not intimidating for the average player. The course also features a crowned green, peninsula green and beautiful par 5s. 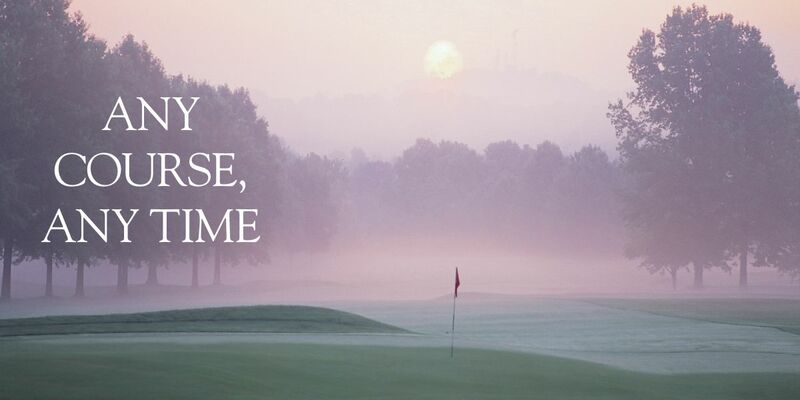 There’s no doubt you’ll feel like you’ve been in a battle after your round here. And if you navigate hole Nos. 13-17 relatively well, you’ll have won the battle. Those five holes are among the toughest closing stretch around, but they’re eminently fair. Red-rock cliffs, water hazards and hardwood comprise the majority of the course’s character. Hard to believe that Arthur Hills created such variety on a compressed, mountainous piece of land. 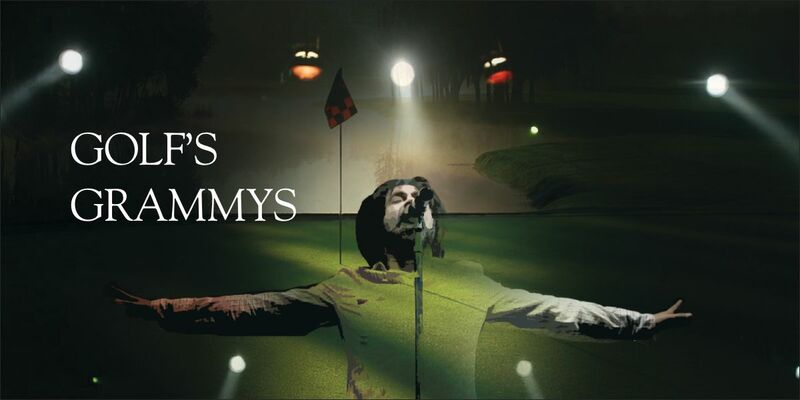 He managed to create a wide array of fine holes with a gift to most golfers – the elevation changes are mostly down. The consistently excellent conditions, unique holes and the love-it-or-hate it 16th make for a memorable round. The last design of Joe Lee, of Doral and LaCosta fame, the course continually offers dramatic views from elevated tee boxes. 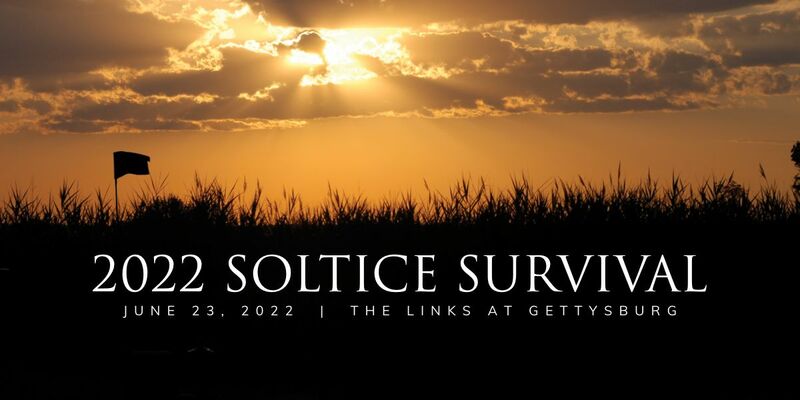 The well-manicured layout is a combination of tight holes, sweeping doglegs and straight, strategically bunkered holes framed by native grasses. While close to I-70, Musket offers scenic isolation and is devoid of houses. One of the few Nicklaus Signature designs in the region, this one is big, brawny and beautiful. It sat dormant for nearly a decade before becoming one of the best openings in a long time. The course is routed along the Potomac River but there’s little shoreline, just a collection of 18 very good holes that are extremely demanding from the wrong tee box. 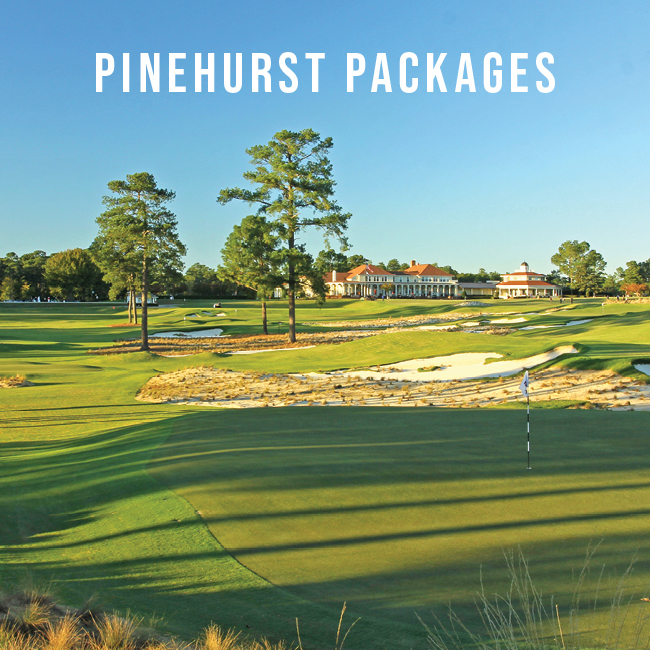 The bucolic Eastern Shore site represented the vanguard of the country club-for-a-day movement and is still at the top with a pristine layout that meanders over and around wetlands and through hardwood with views of the Chester River out to the Chesapeake Bay from its meticulously manicured bentgrass. Now it’s also a destination course that offers on-site lodging. An excellent combination of interesting design and superb conditions, which more and more players are demanding these days. The course is routed through South Jersey farmland with split personality nines. The links-style front offers generous fairways, large greens and fescue grass, while the tighter parkland back asks for more exacting shots. 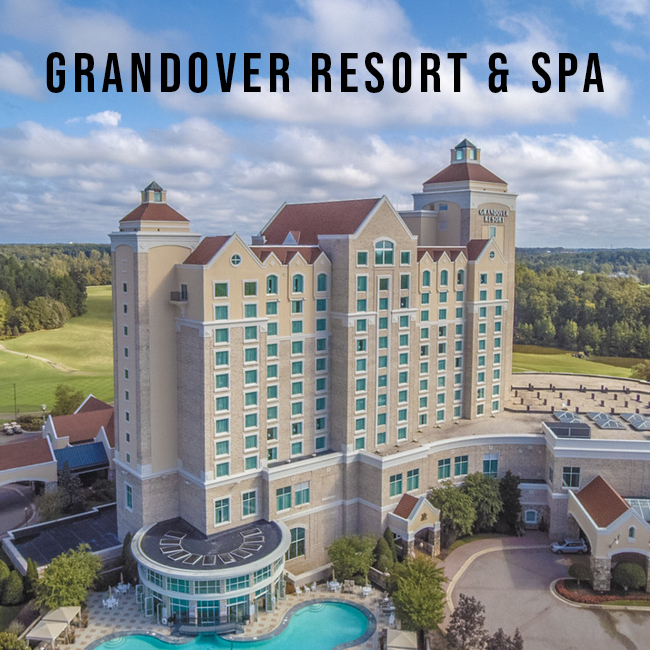 One of the earlier upscale daily-fee arrivals, it flew under the radar for awhile until many realized that it was among the best conditioned, most exacting and fair courses in the region. Annually hosts U.S. Open qualifying and its fast but not overly undulating greens merit that distinction. 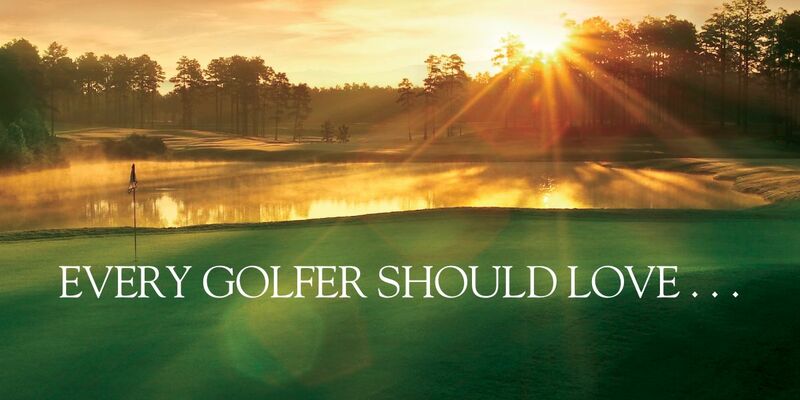 A big-league course, yet offers high-handicappers a reasonable chance of success.